Starting a gardening hobby is exciting, but it is also challenging. There is so much to learn, especially if you are a first time gardener. The end results of gardening are really rewarding. It adds curb appeal to your home and provides you with vegetables, thus lowering the cost of groceries. The following are tips to help you garden successfully and enjoy it every step of the way. If you are thinking of gardening, you need to first prepare a place where you are going to set up the garden. If you do not have enough space at your backyard, you can do container gardening. Also, you can consider starting small as you advance towards having a larger garden. There are different types of soils and each of them responds differently to various crops. The different types of soil are clay, sandy and loam soil. Take the soil for testing to understand the nutrients in the soil and the type of fertilizers you should use. Factors such as soil salinity, PH levels, nutrients and organic matters available in the soil will influence how well your crops does. Have the experts test the soil before you plant. 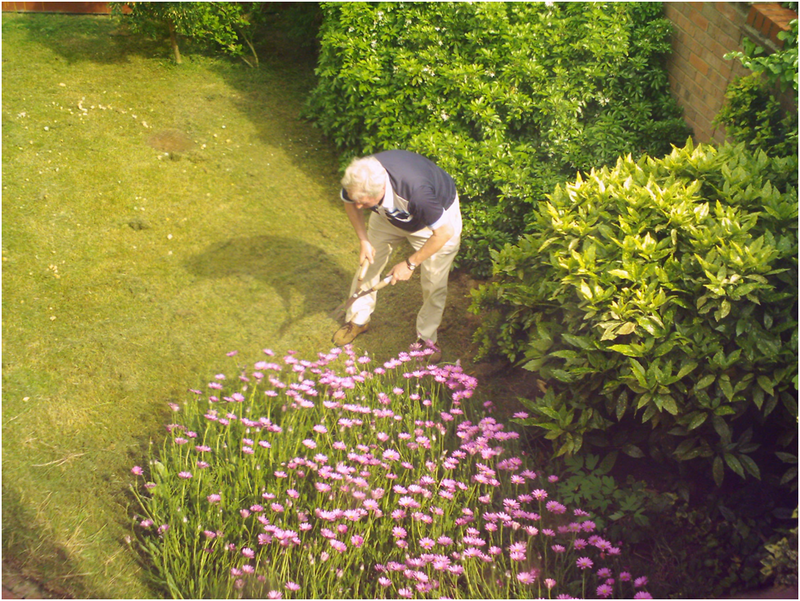 If you do not know where to begin with your garden, you can hire a professionals to help you. If you are planting a lawn on your backyard, hire Raleigh Lawn Care Service. They will help you to apply the right fertilizers in the garden and planting or any other gardening services you might need. You should plant the right plants at the right time. Some plants are seasonal. You can conduct a little research to know which crops to plant for every season. Know which crops are suitable for your climate. Some seeds come with information on when they should be planted. Since you are gardening on a limited area, you can consider using organic gardening methods. Choose to use organic fertilizers such as use of compost manure, use organic pest control methods. Consider planting organic crops. This is because organic food crops are healthier and taste better than the mainstream varieties. Additionally, chemically treated and mainstream varieties are more prone to pest and diseases. Consider planting quality certified seeds for better crops. Water is essential for the growth of the crops. Ensure that your crops are getting enough water. Be careful not to give too much water to the crops. Water logged soils will cause the plants to start decomposing. If the leaves start turning yellow, it is an indication that you are giving too much water to the plants. If you have kids, it is important to have them help you in gardening. There is so much to learn doing this activity. They will learn the importance of healthy eating and it is a great source of exercising. They will learn important virtues such as good work ethics, patience, the value of hard work and consistency and being responsible. Gardening is one of the most fulfilling hobbies. Other than exercising, it can help you save money on food. Growing your food is rewarding and healthy. With these tips, gardening will become much easier for you.